For the second time this year, federal regulators have handed down a record-setting fine to an automaker for failing to properly report and investigate possible defects. 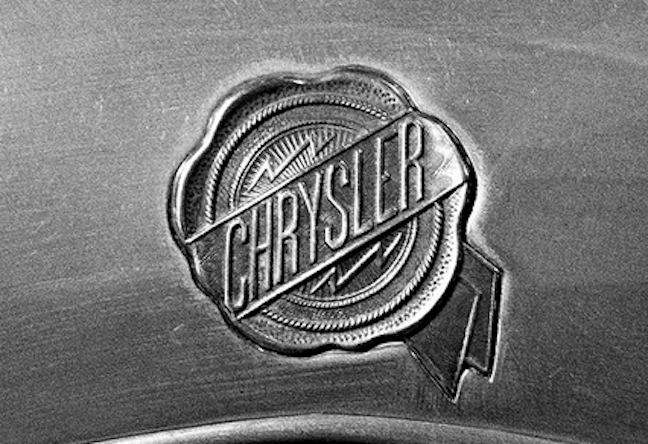 The National Highway Traffic Safety Administration levied a $105 million fine against Fiat Chrysler, following months of investigations into the car maker’s leisurely pace in fixing more than 11 million vehicles connected to 23 safety recalls. The $105 million civil penalty surpasses the previous record-making $70 million fine regulators imposed on Honda earlier this year for failing to report faulty airbags, the New York Times reports. “This civil penalty puts manufacturers on notice that the department will act when they do not take their obligations to repair safety defects seriously,” Transportation Secretary Anthony Foxx said Sunday. The $105 million penalty includes a $70 million cash penalty, $20 million to be spent on meeting performance requirements, and a $15 million penalty to be assessed if an independent monitor discovers the company has other violations of safety laws. As part of the agreement, Fiat Chrysler admitted to violating federal rules requiring timely recalls and notifications to vehicle owners, dealers and regulators. “We also accept the resulting consequences with renewed resolve to improve our handling of recalls and re-establish the trust our customers place in us,” the company said in a statement. Under the consent order, the company must allow outside oversight of its safety practices. General Motors recently agreed to similar conditions following an investigation into its long-delayed ignition switch defect. Additionally, the company must buy back nearly 500,000 vehicles with defective suspensions that can cause drivers to lose control. The NYT reports that owners of more than one million Jeeps with rear-mounted gas tanks that are prone to fires will be given an opportunity to trade in their vehicles at rates above market value. It was this 2013 recall that spurred NHTSA’s review of the company’s many recalls. The agency and Chrysler have been involved in a bit of back-and-forth with regard to the Jeep vehicles with rear-mounted fuel tanks that sit too low and put the vehicle at risk of catching fire if involved in a rear-end collision. During the summer of 2013, the car manufacturer and NHTSA agreed to a remedy for the issue that involved equipping vehicles with a trailer hitch that could reduce the risk of fires. Since then regulators have shared this displeasure with Chrysler’s slow pace at providing fixes for owners. NHTSA chief Mark Rosekind said the hefty fine was a direct result of Fiat Chrysler’s prolonged failure to adequately identify and address recalls. “Fiat Chrysler’s pattern of poor performance put millions of its customers, and the driving public, at risk,” he said. The fine comes less than a month after regulators held an unusual public hearing to discuss the company’s process for investigating and fixing recalls. During the hearing, NHTSA officials agreed that the company failed its duties related to the recalls.